Intelligent Life FAN ART! published on August 20, 2014 Read more posts by the author of Intelligent Life FAN ART!, Chuck WhelonNo Comments on Intelligent Life FAN ART! 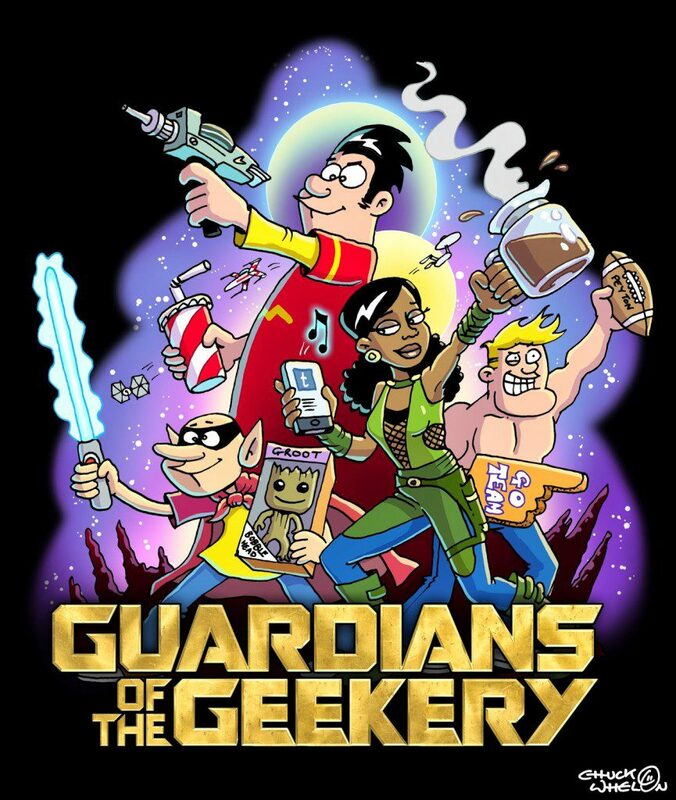 A little piece of fan art to celebrates my two favorite things of the summer of 2014: Guardians of the Galaxy and my pal David Reddick’s awesome new syndicated strip, Intelligent Life: Go Read It Now!